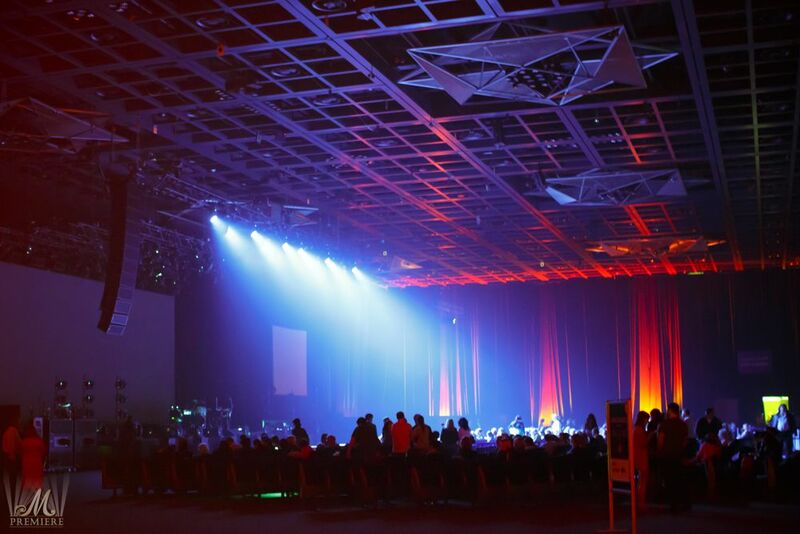 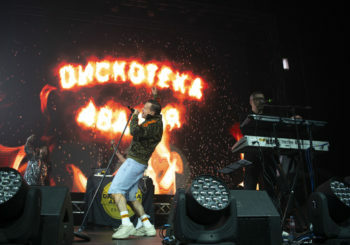 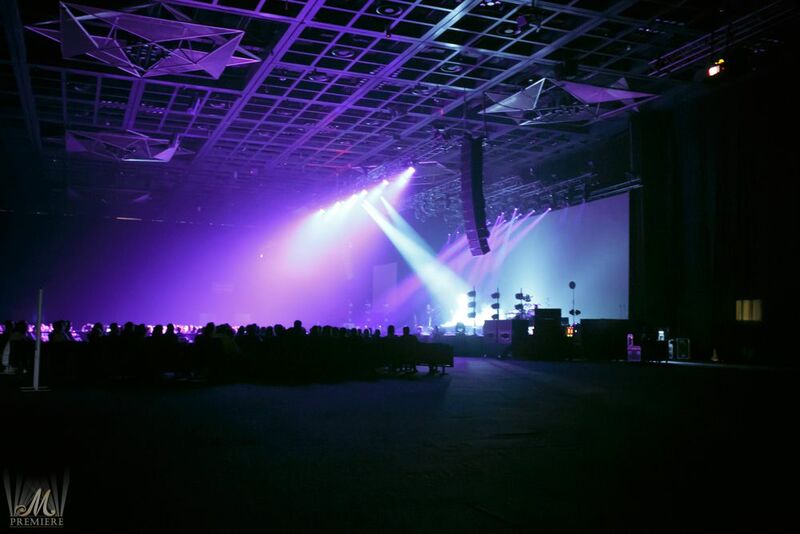 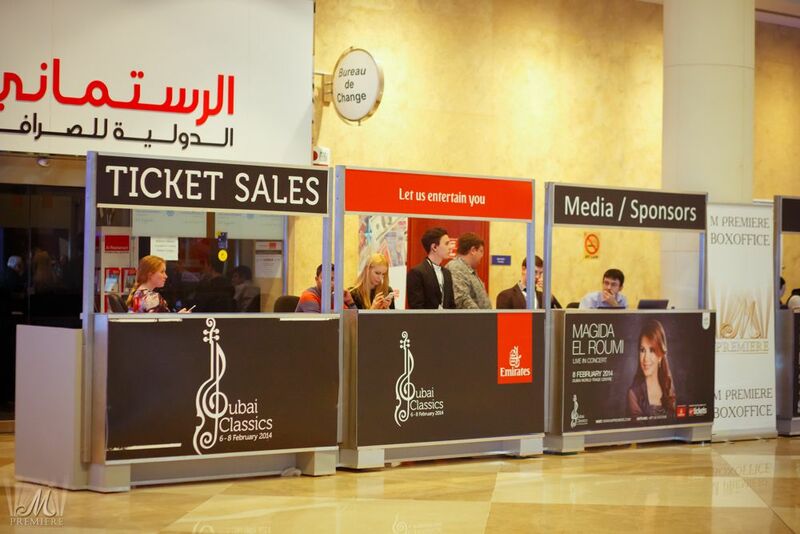 The new and the first three-day music festival, organized by M Premiere and DXB Live went down a storm in Dubai from the 6th till 8th of February 2014. 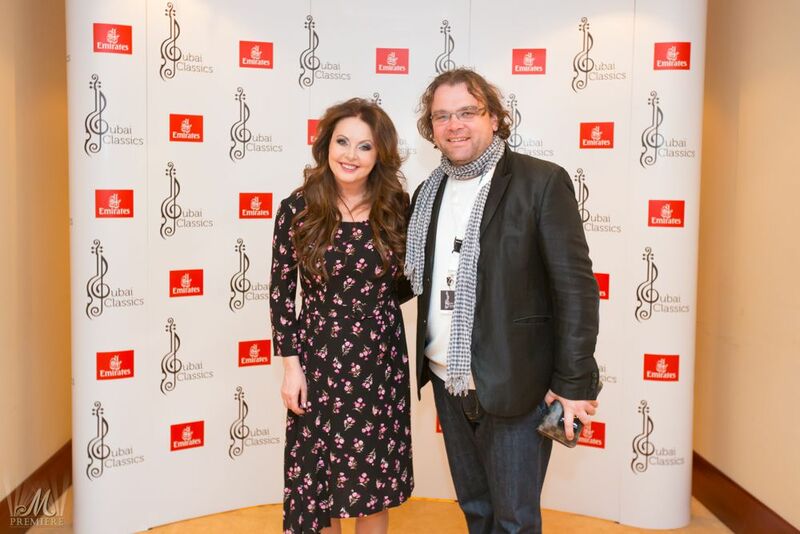 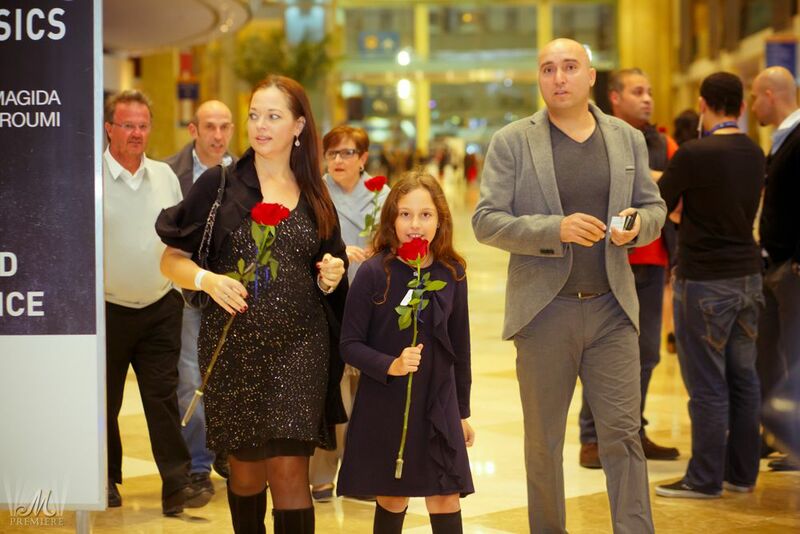 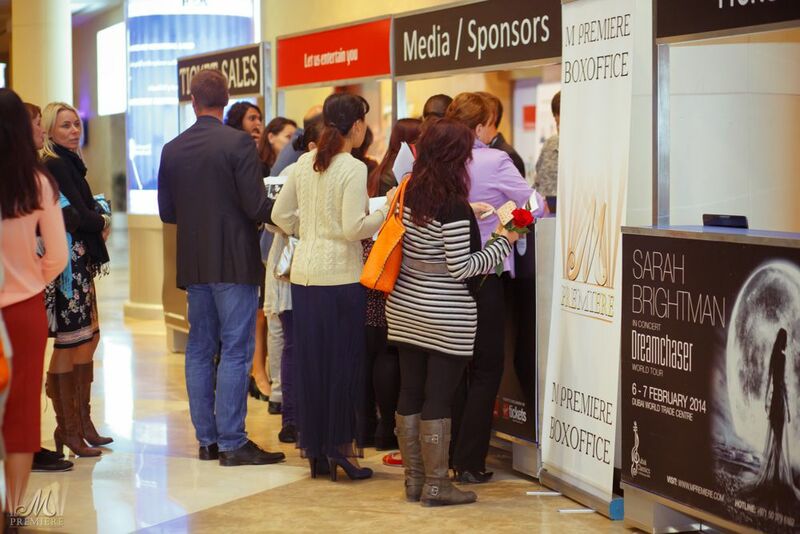 Soprano legend Sarah Brightman has visited the UAE for the first time and opened the Dubai Classics. 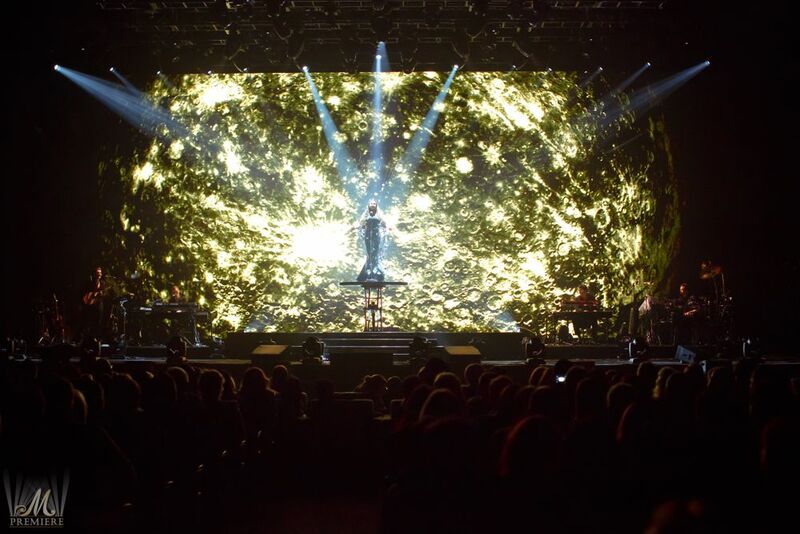 The legendary soprano whose beautiful voice everyone hears at the Dubai Mall fountains has presented the unique Dreamchaser concert. 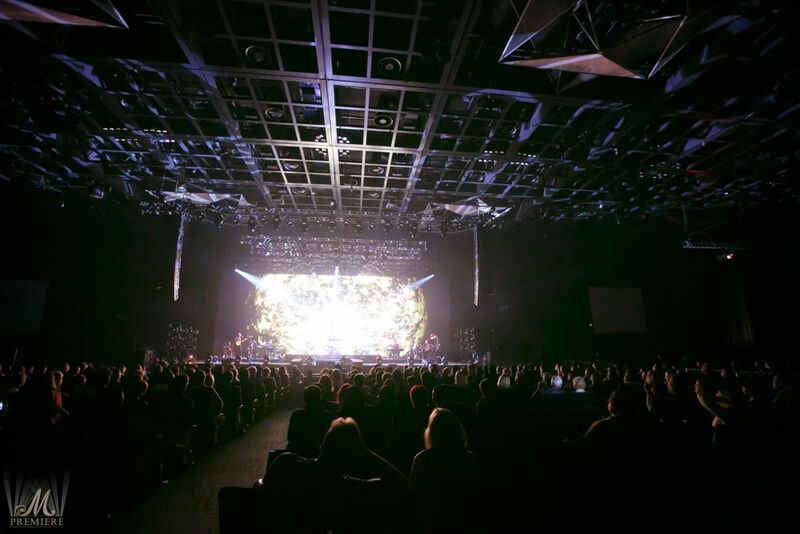 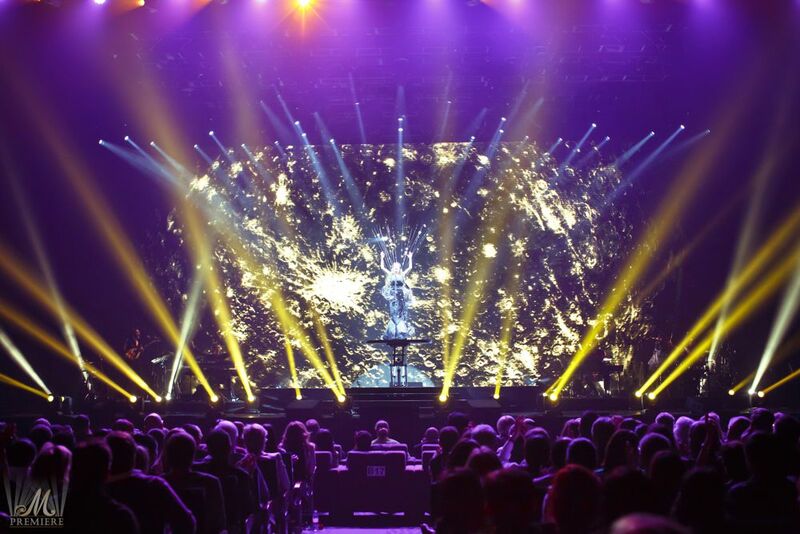 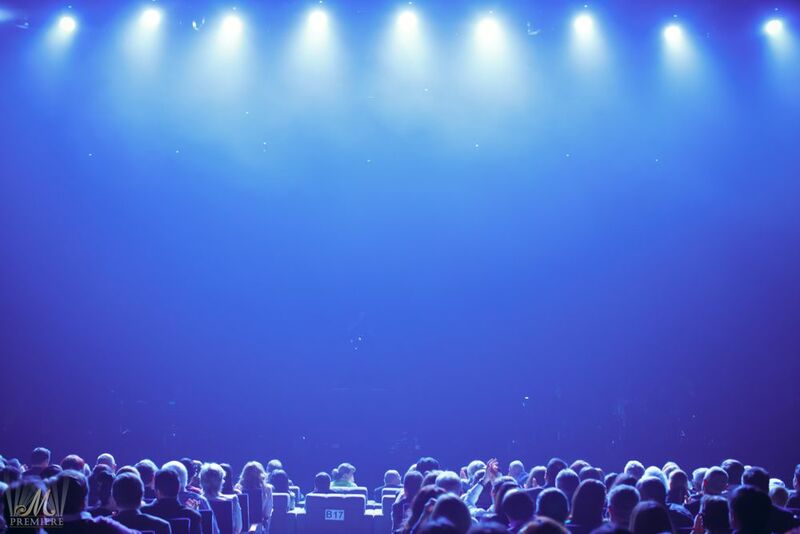 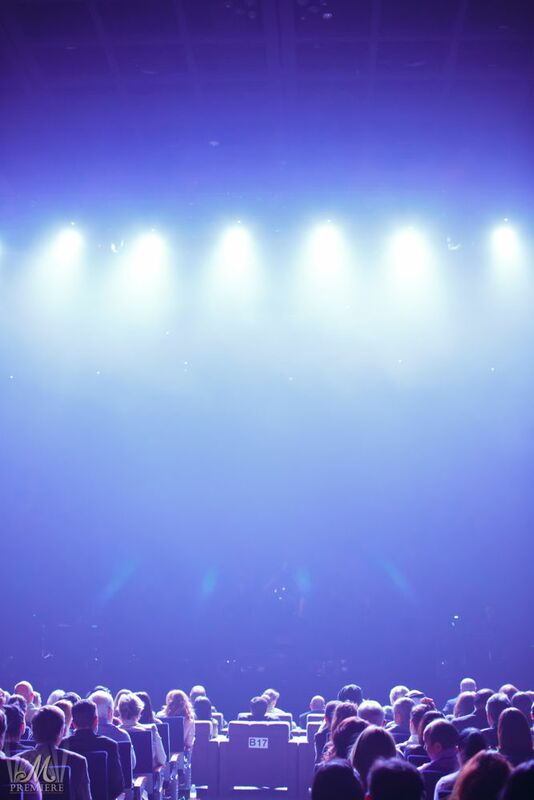 Dubai was Brightman’s first regional stop on her world tour that kicked off at the South America, China, Japan, and the United Kingdom, her unforgettable sold-out performances were held at the Dubai World Trade Center. 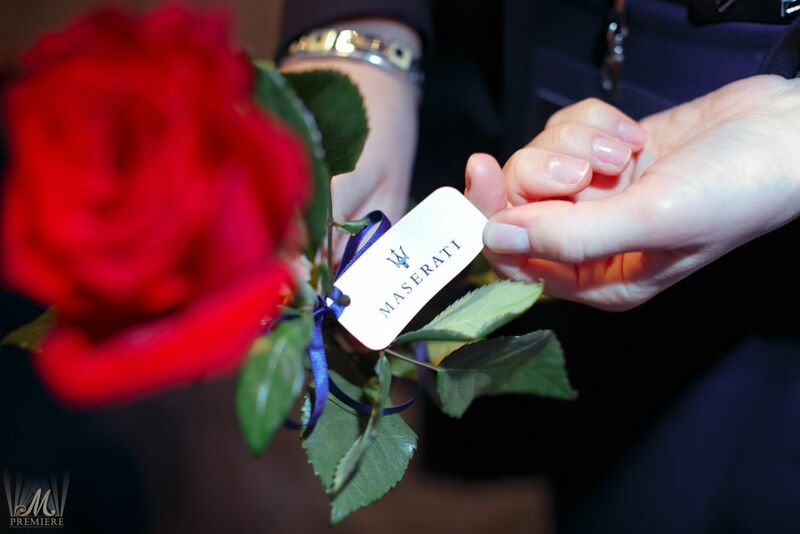 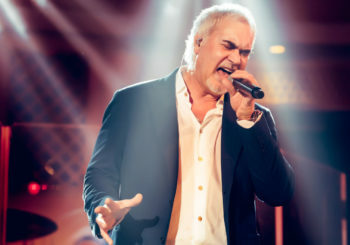 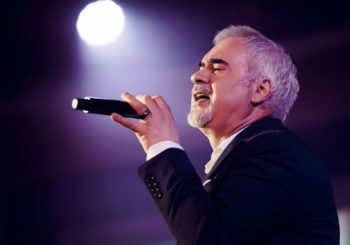 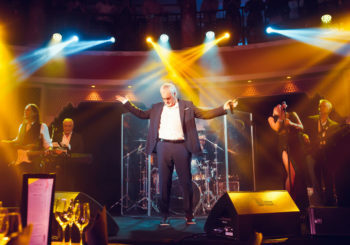 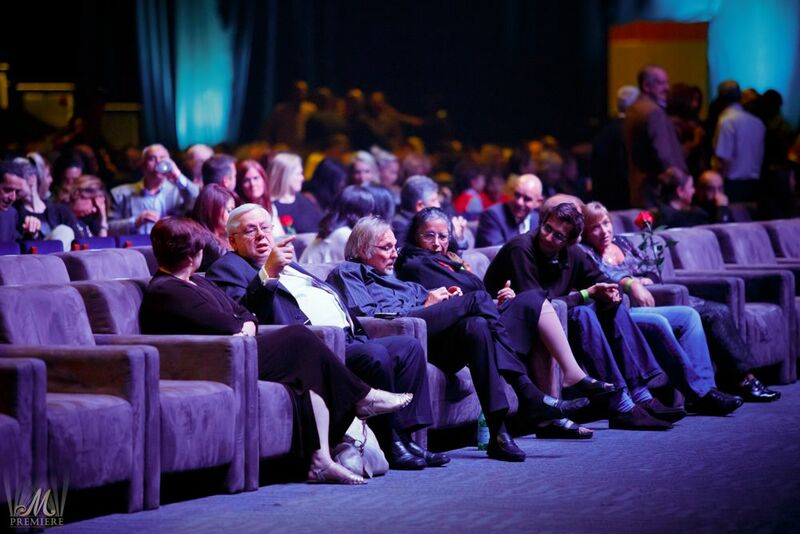 During the Dubai Classics all fans of the brilliant talent had a chance to fly into the space and back with the voice of the Universe – voice with a mind-blowing vocal range of three octaves. 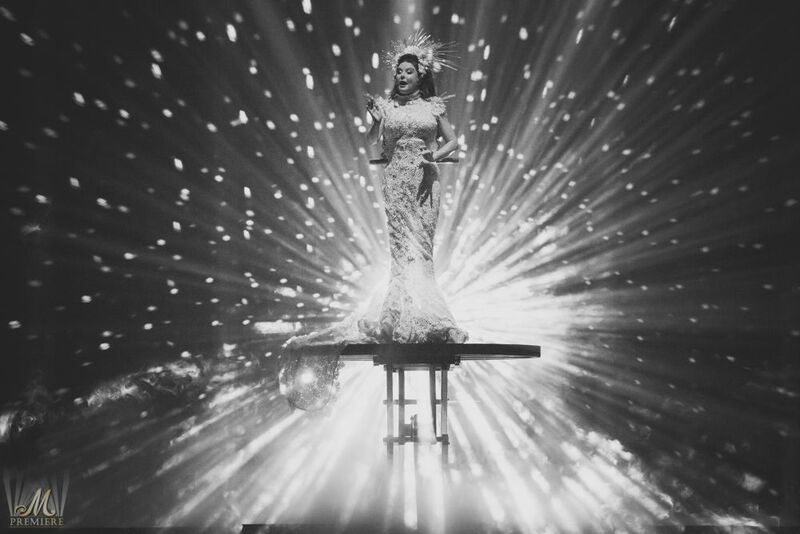 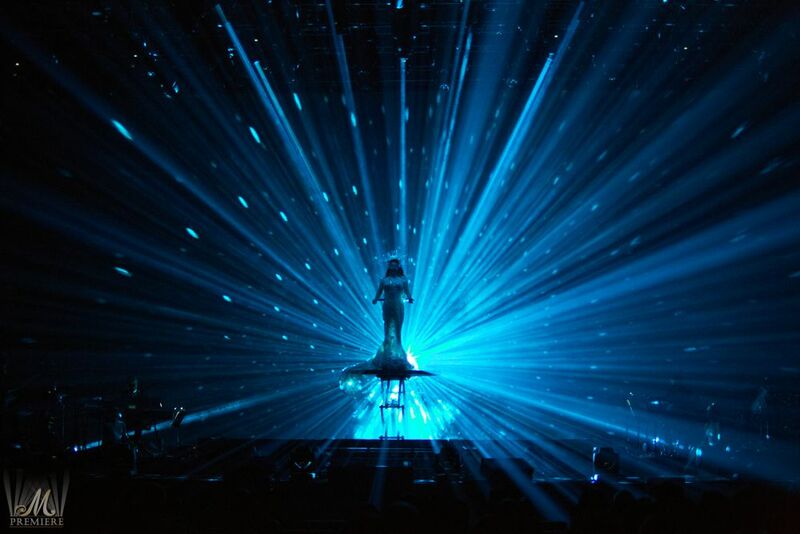 Each performed song of Sarah Brightman was a beautiful fairytale about the girl who dreams to grow up and to discover the Planets, the Moon, and the Sun, flying into the space. 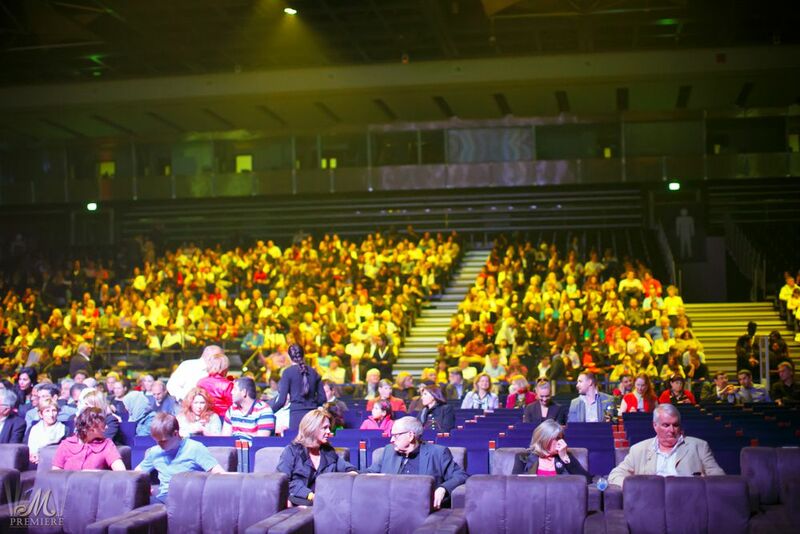 The performances of world star accompanied by magnificent visual effects which exited the imagination of the audience. 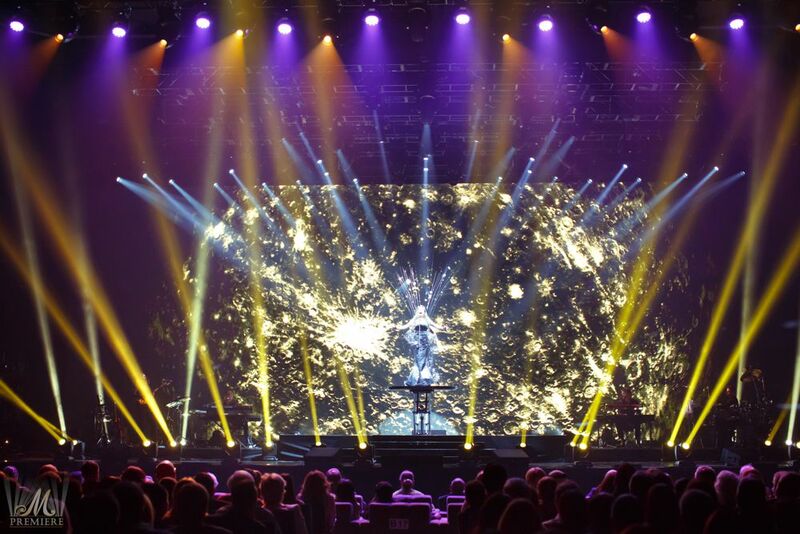 Sarah Brightman has presented the songs from the new long-play “Dreamchaser” album and also the best hits such as ‘’Time to say Good-bye”, ‘’The Phantom of the Opera’’. 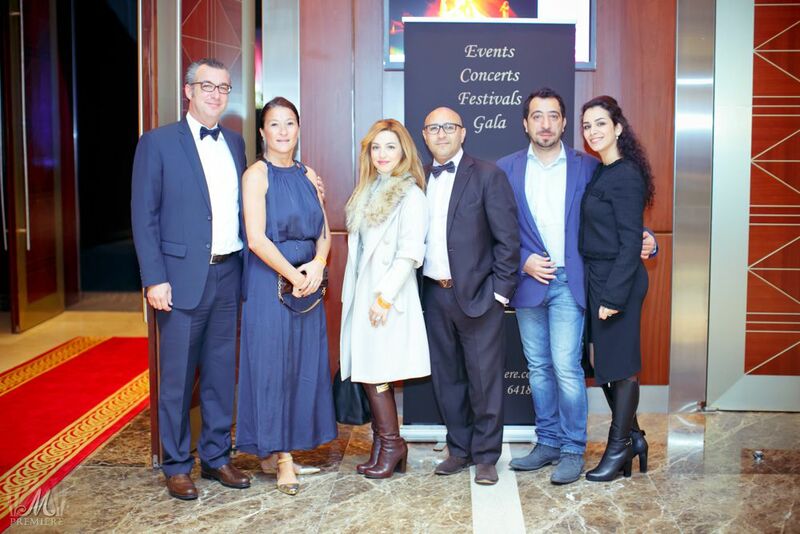 The last track she had sung featuring Turkish tenor Erkan Aki literally exploded The Sheikh Rashid Hall with the laud applause and standing ovation.